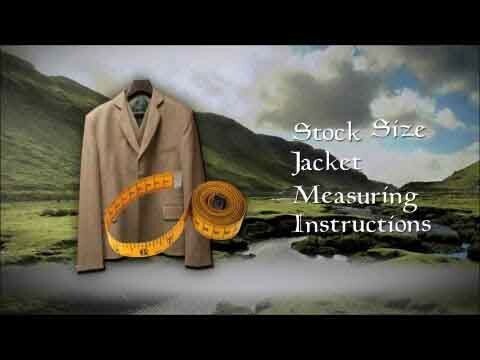 These vests are made in the UK and are slim fitting. They tend to run one size SMALLER than your American suit size. 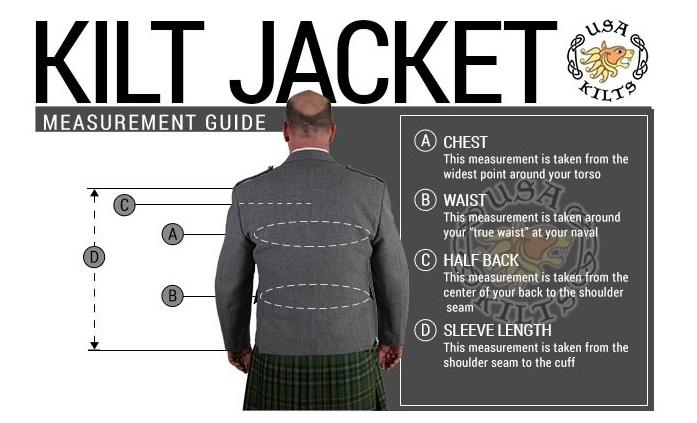 What you are wearing the vest WITH will determine the overall length of the vest needed. 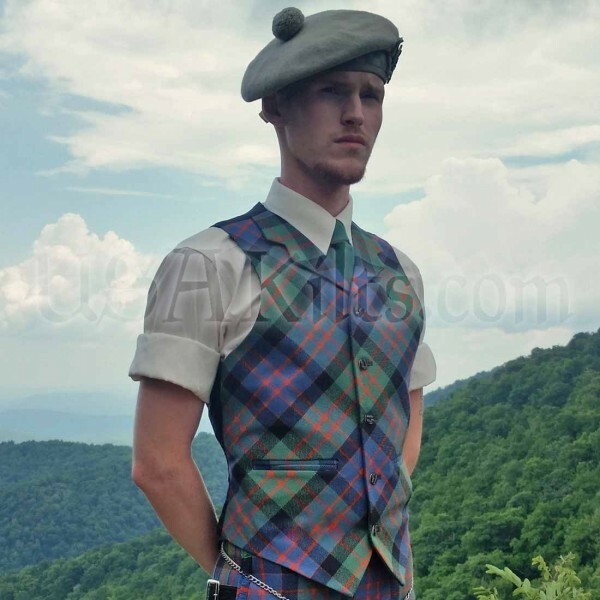 Since a kilt is typically worn at the natural waist (2" above your belly button), the vest is typically shorter to cover the top one inch or so of the kilt. When you're wearing this vest with pants, the body of the vest is cut a few inches longer since your pants are worn on the hips at a lower waist. 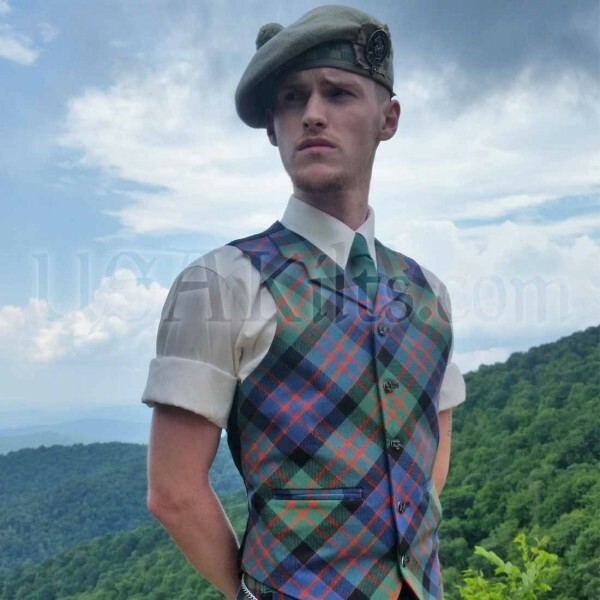 The Tartan Vest can be a very 'over the top' way to show off your tartan. 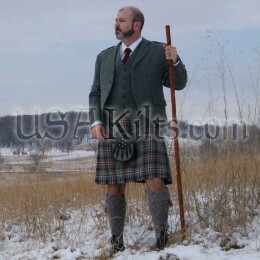 When paired with a matching kilt, it can be a striking and bold look for those confident enough to pull it off. 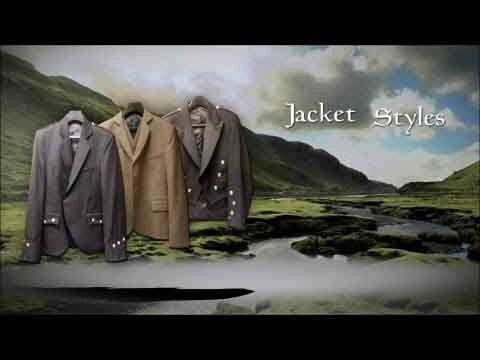 With this model, you will also be able to customize your button preference from the choices given. 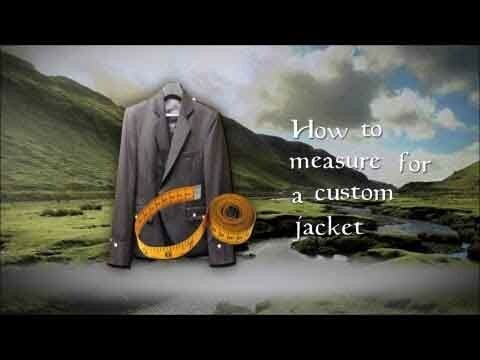 As this vest is custom made at our tailor's in Glasgow, please allow 8 to 10 weeks for delivery. After a lengthy wait (which was worth it, by the way), my vest finally arrived! I can't believe how well-made it is! 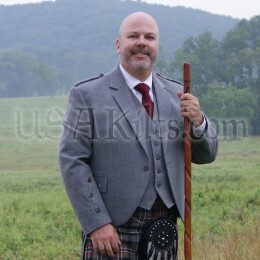 The Tartan fabric matches by Kilt perfectly and everything is exactly as I'd ordered it! The adjust belt in the back has a slightly different style of adjustment than I'm used to on other vests, and doesn't get as close of a fit on someone that's slim like I am, but I'll certainly make it work. I love the vest it is awesome! I was a little disappointed at first that the pockets were fake, but after speaking with USA Kilts, they informed me that the pocket are not fake, but simply sewn closed. 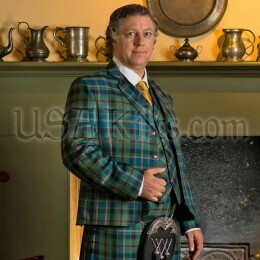 As I have never owned a suite or fancy clothing before I did not know this was a thing that was done. 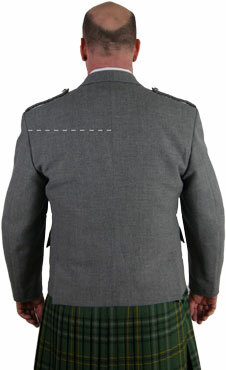 I am exceptionally happy with the level of service provided and the vest itself is amazing. It fits wonderfully and the quality of all the pieces is just what i was hoping for. My fiance loves it also enough that i will be getting married in this fine vest, after the wedding it's definitely going to be my new going out vest. I would recommend this vest strongly for anyone looking for a nice multipurpose vest.